Very solid fairway metal. Sneaky long...Catch on the ****...ball goes...More for the mid cap to better player as turf interaction must be on...Shaft is important to max it out...An all round club...A medium sound off the face....solid feel though and trajectory was medium for me. Nice to have a choice over black...color is good change. Hosel adjustment is enough to dial in. 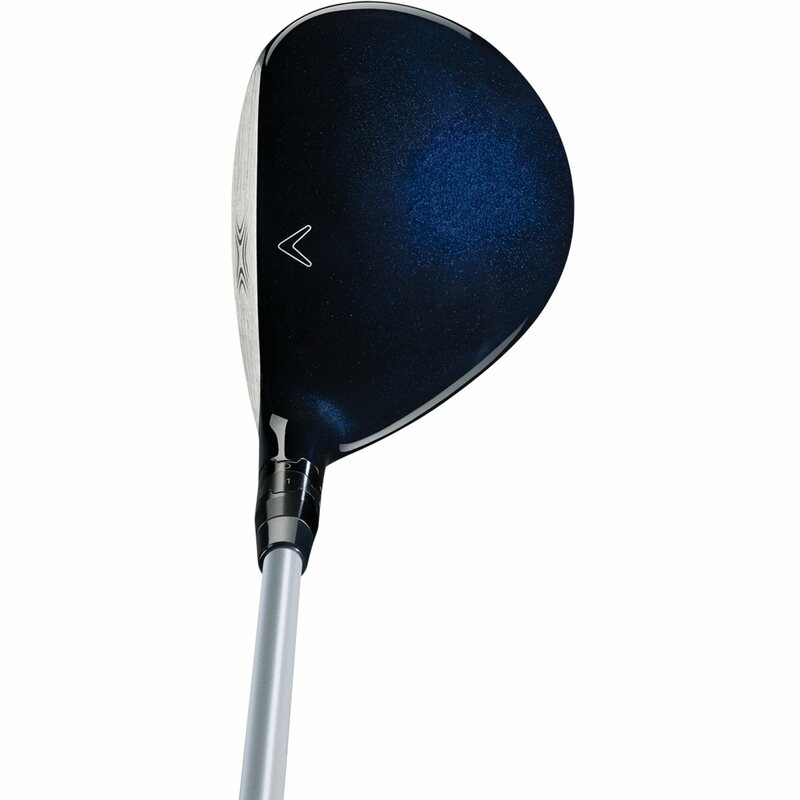 I got this in a 3 Wood and it took some getting used to. 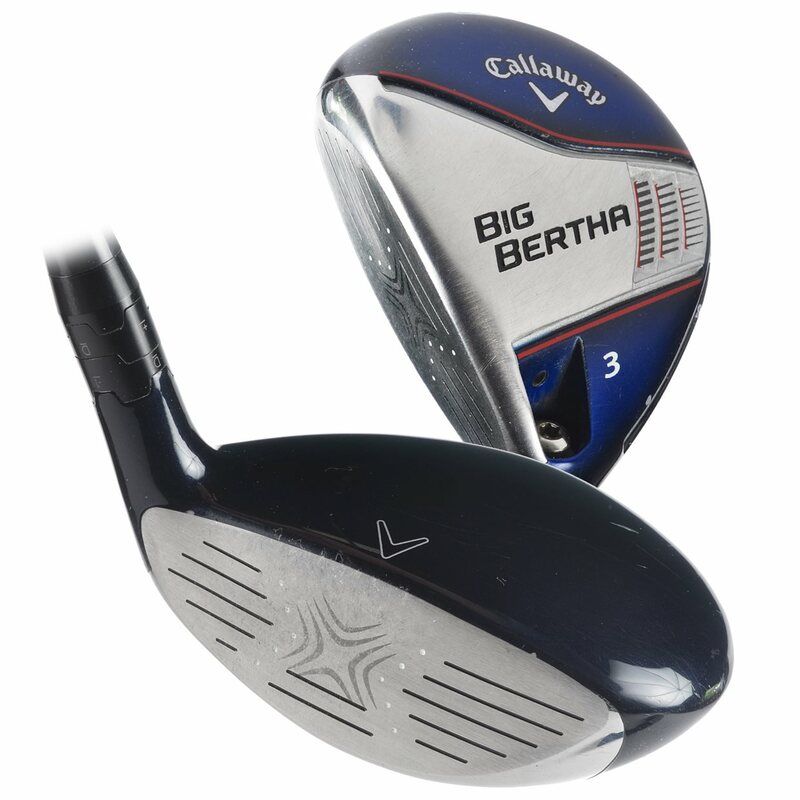 I couldn't hit this club well while at the range and was getting a little frustrated. I did a lot of practice swings at home to get used to the feel, but didn't have a chance to get back to the range to see how the practice translated to results. I played 9 holes with a colleague at work and was a little nervous to pull this from my bag. From the fairway on the 1st hole, I had a beautiful shot that landed just off the green. Result was the same any time I used it the rest of the day. Have used it a few times since and absolutely love it. Again, took some getting used to but was amazing once I figured it out. Bought a set when first released. Upgraded to a newer version, then sold newer version and purchased a BB 7 wood. Strong club. Still in bag. 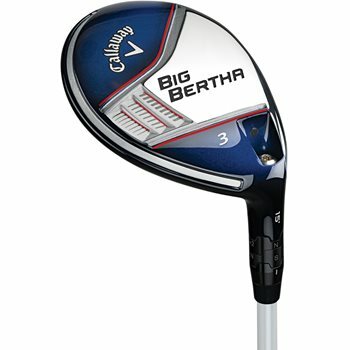 I'm a newbie golfer and this club has been amazing. It's very easy to hit and launch, sounds amazing, and really flies. 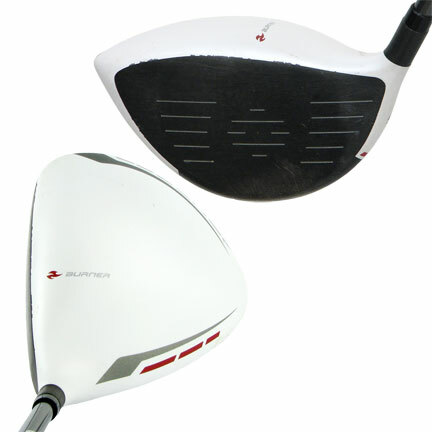 It is forgiving on mishits without sacrificing too much distance - for a beginner this is the ultimate combo. I got a great deal on it at GG and couldn't be happier. It's going to stay in my bag for a long time.